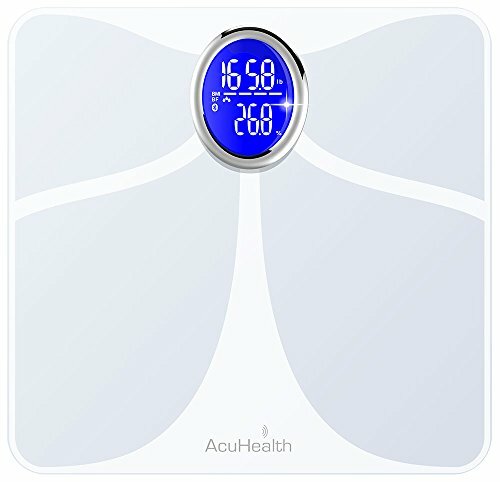 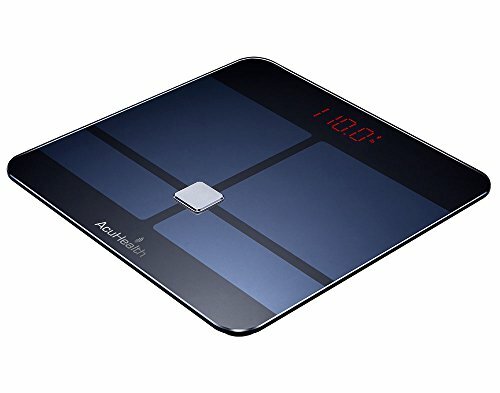 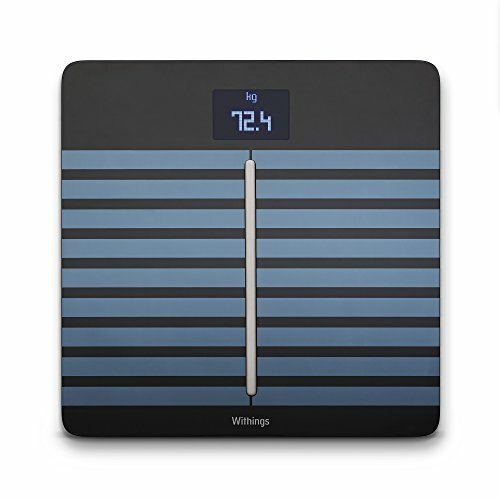 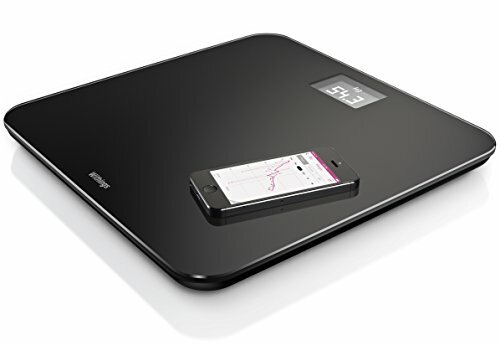 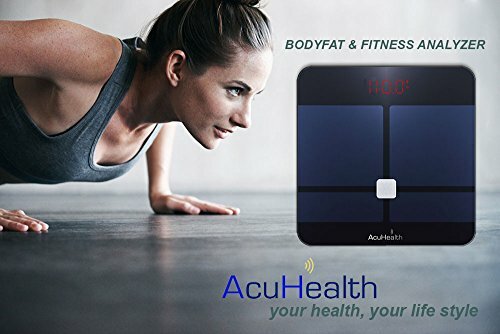 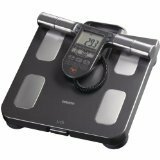 AcuHealth Body Fat Scale and Fitness Analyzer - Your Personal Health Monitor with Bluetooth Connectivity with iOS & Android Smartphone and Tablet Devices Analyzes 10 Heath Parameters ( Black ) ~ Fitness Scale ~ Roman Fitness Systems - Your health and fitness is an important aspect of your life! 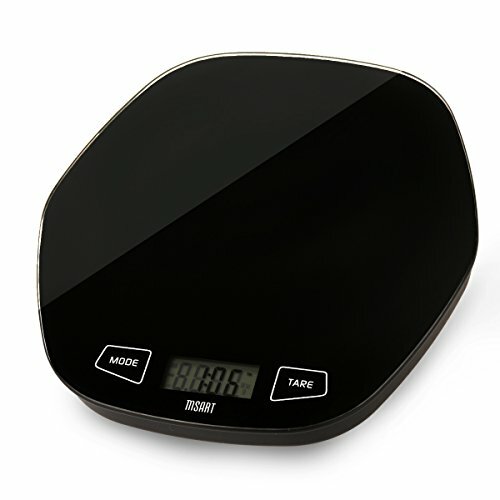 •Elegant Design - Made of high quality impact-resistant tempered glass that is very easy to clean and durable. 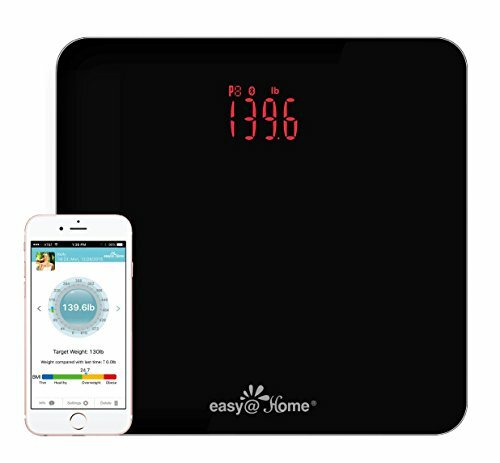 In combination with the accompanying mobile application, utilizes advanced algorithms to instantly analyze Body Weight, Body Water, Body Fat, BMI, BMR, Muscle Mass, Bone Mass, Visceral Fat and Physiological Age. 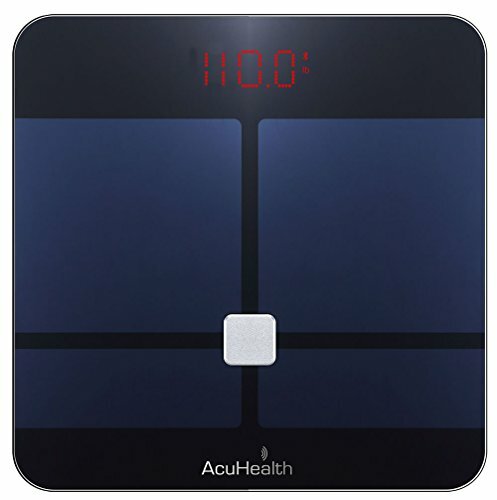 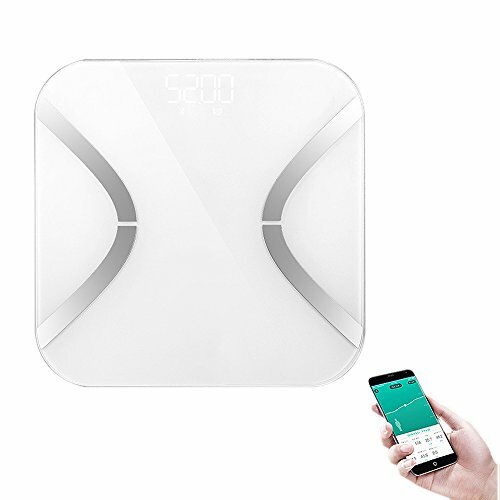 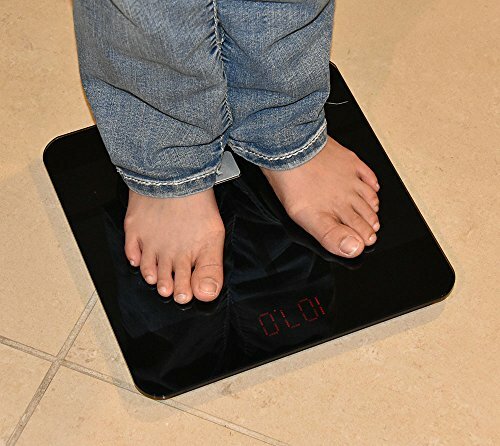 •Companion Application - Download the accompanying "AcuHealth" app and connect wirelessly with your scale to utilize the full range of body measurements. 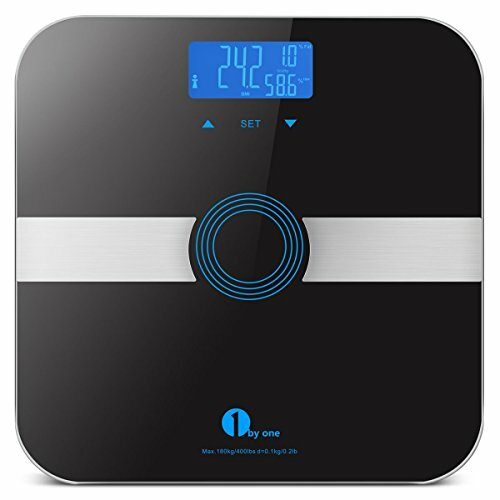 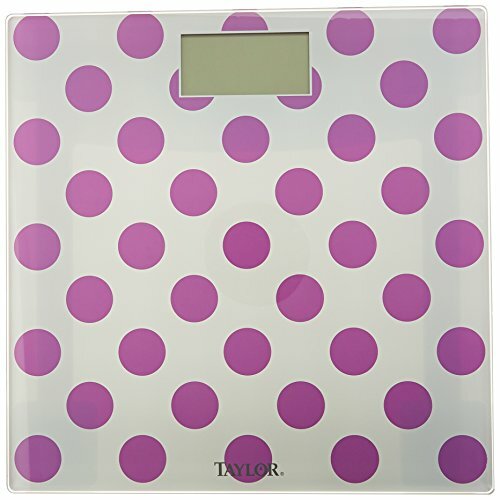 •Compatible with Mobile Devices - Stores and displays body measurement histories for up to 10 different users with graphical diagram. 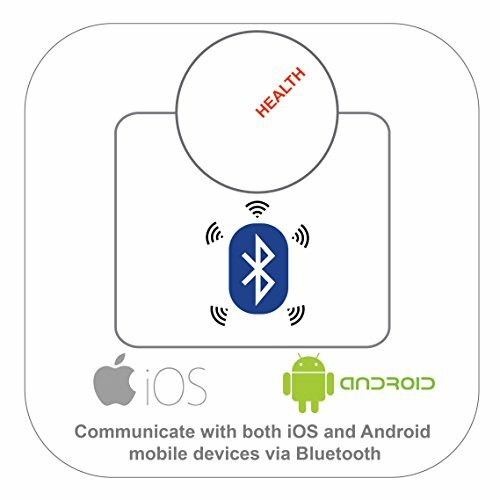 Bluetooth 4.0 and supports Android 4.3 and IOS 6.1 and up. 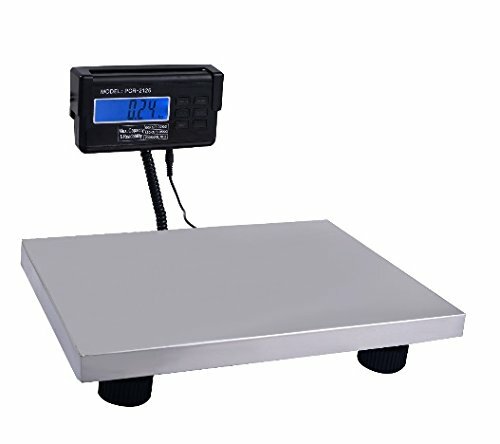 •Convenience - Utilizes 4 high precision sensors to weigh up to 400 pounds (180 kilograms) in 0.2 lbs/0.1 kg increments. 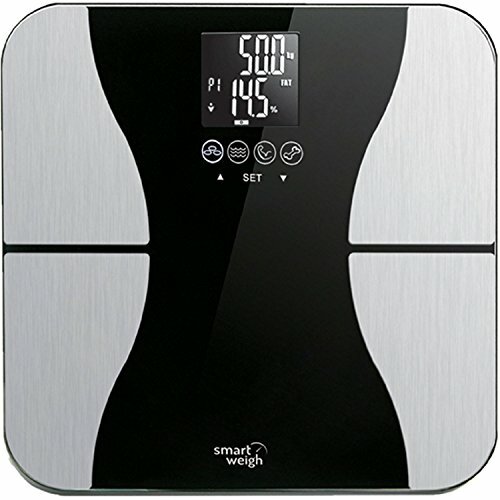 Easy-to-read display with smart Step-On technology so scale never has to be switched on before use. 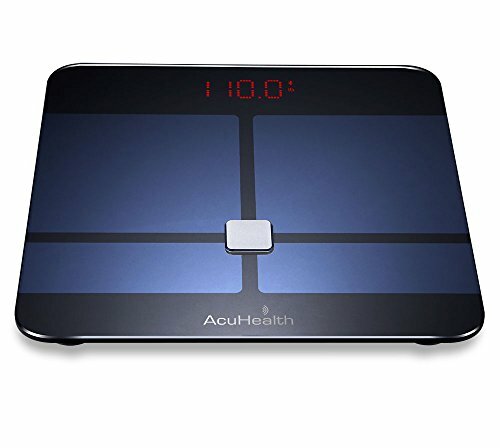 •Fast Setup - Download and connect to the "AcuHealth" app wirelessly to further track an assortment of other body indexes and store all readings. 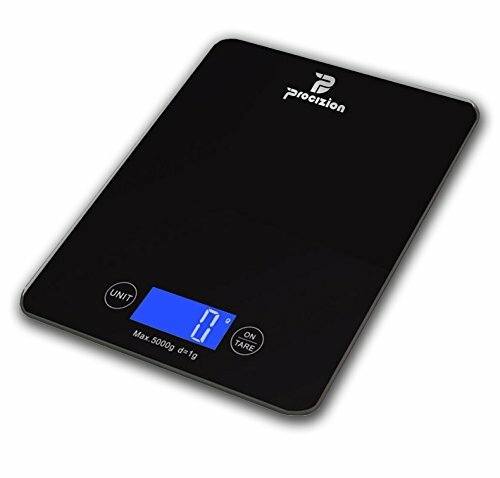 ATTENTION: This device is not suitable for people who are pregnant, with pacemaker or other internal medical device. 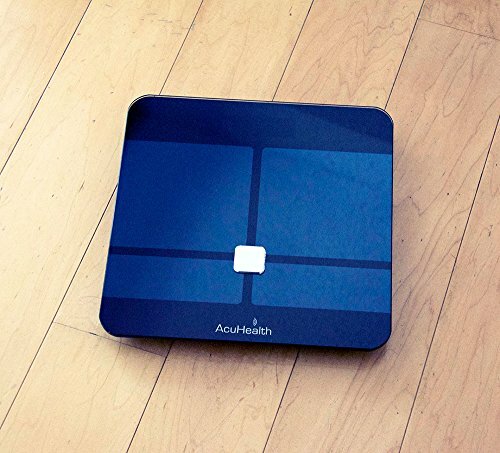 Please use this device with caution and consult your physician prior to use .